You’ve seen walls that seem to be expertly decorated with photography and other art. Maybe you’ve seen them on Pinterest, or even in your friends’ and family’s homes, and you secretly wish (or not-so-secretly wish) you could have the same kind of “Gallery Walls” in your own home. 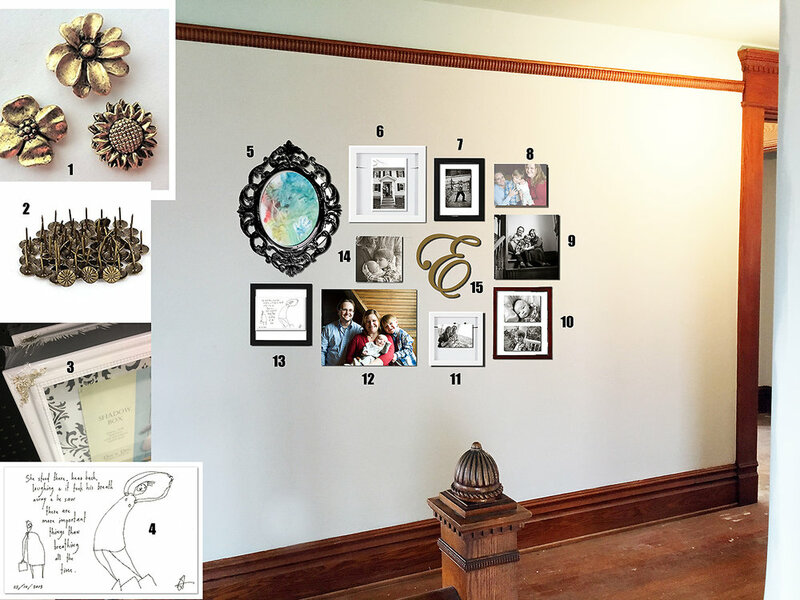 You love the idea of said walls, but don’t even know where to start when it comes to making a collection, choosing photos, or even hanging the pieces once they’re completed. Michelle can handle all of that for you. She can use images from a recent session or event with her, and pair them with your home’s color scheme and design style, or she can even use images you’ve been meaning to print for moths or years. You can be as involved or “hands-off” as you’d like, and will end up with artful decor that means something to you and the ones you love. Maybe you’re more of a private person, and don’t want your photos on the wall. 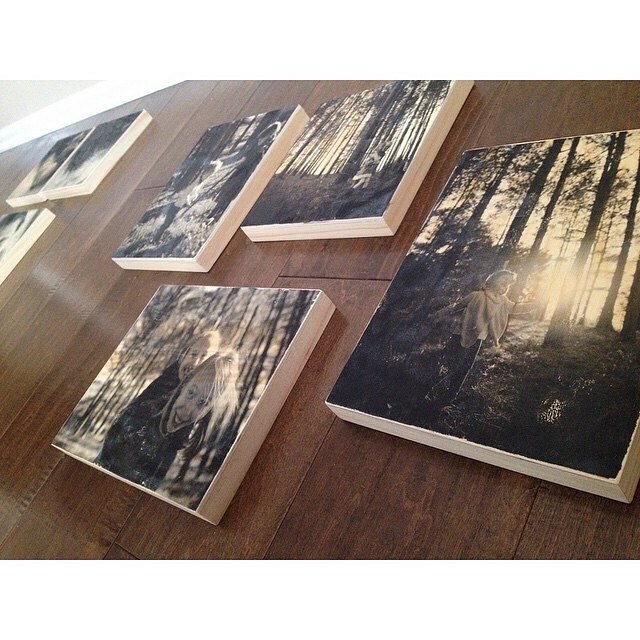 Maybe you like the idea of a “Portable Gallery” that you can take with you when you visit friends and family. Maybe you want to create an heirloom that tells your story, and can be passed down. Maybe you’re even just out of wall space, or can’t decorate your walls for one reason or another. 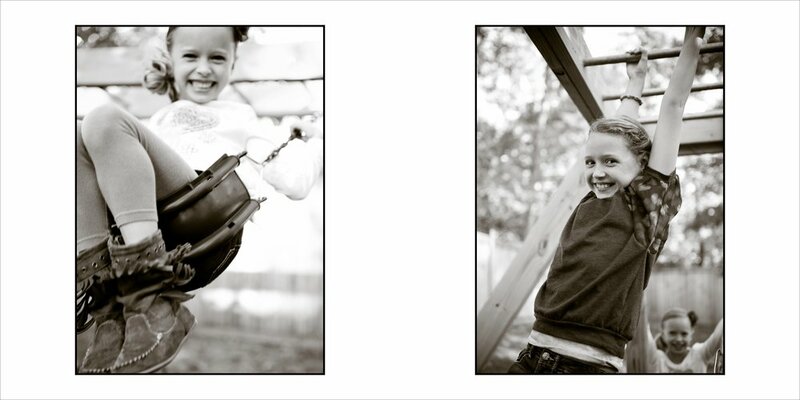 Let Michelle design an album of your favorite photos. 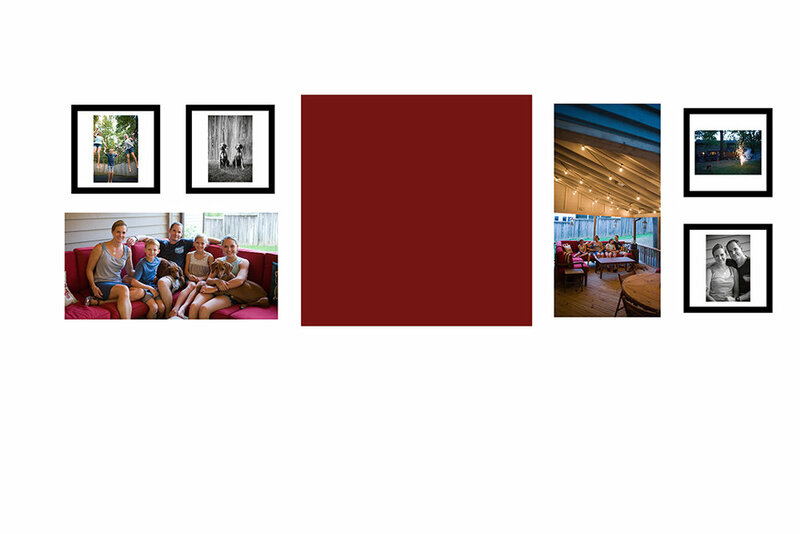 Michelle tends to create classic, minimalist album layouts (see examples of page spreads in the gallery below) with simple borders and 1-2 images per page that tend to enhance, rather than distract from the images and story line. Michelle can also make suggestions on image selection, or make the entire design on her own. You’ll always get to approve the album design before it goes to print. Message Michelle to see the variety of cover materials available for your next album, and to get started. Michelle has said that her art is like ripping pages out of her private journals and hanging them on walls, for all to see. Often inspired by architecture and nature, Michelle’s descriptions of her photographic images help to coonect you to why she was inspired by what she saw. 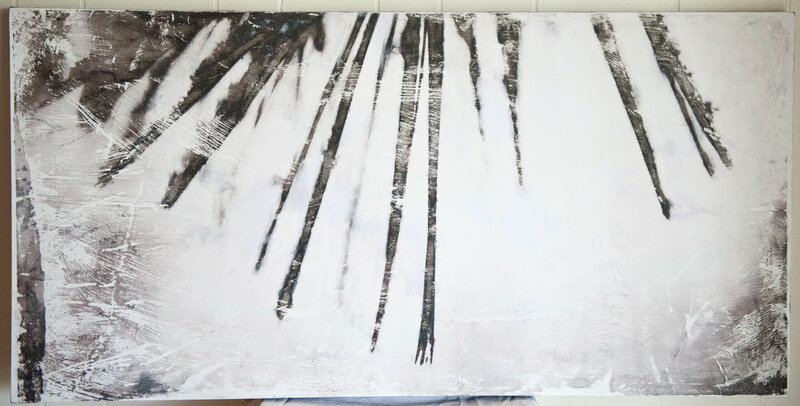 She’s also in love with Image Transfer and Photo Transfer processes, and the acts of “letting go” that these processes bring to her work, removing perfection and leaving part of the final outcome of the pieces to chance. If you ask, she’s also always happy to write the story of each work on the back of the panel or print you’ve purchased, so you can keep it with you. 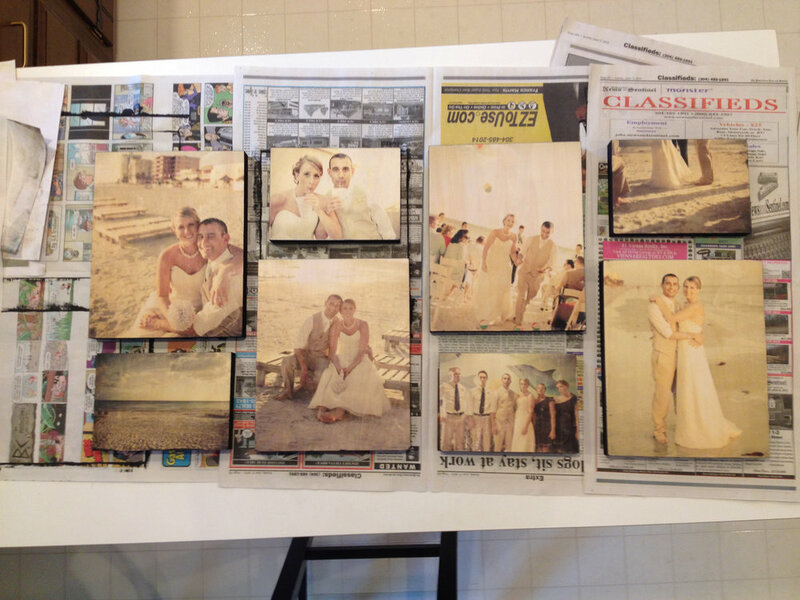 Michelle loves to transfer photos onto wood, canvas, fabric, handmade paper and metal. She can also use your images from a session or event, or schedule a personalized session to create custom art, just for you.